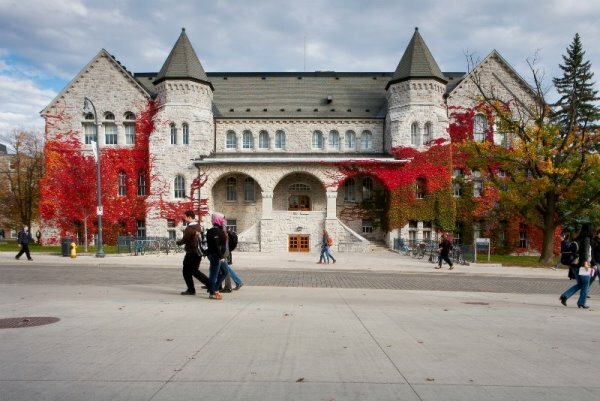 This colloquium, held at Queen's in October 2016, explored digital scholarship in the humanities, with a particular focus on the ways in which research projects and student learning experiences can intersect and benefit both research and learning outcomes. 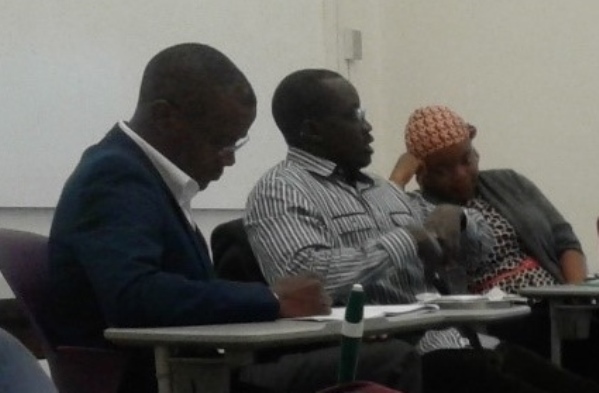 The newly-formed Matariki network of scholars in African Studies convened for its first workshop at Queen's in October 2016, focussed on the theme of "Reimagining Global Solidarities for LGBTQI 'Empowerment' in Africa". The network hopes to foster partnerships in research and to build connections with relevant external organisations. The fourth in the series of Matariki Humanities Colloquia, combining information exchange on an academic theme and the sharing of good practice between partner libraries, was hosted by Durham in September 2016. The academic strand addressed the broad theme of Literatures, concentrating on 'literature and its travels'. 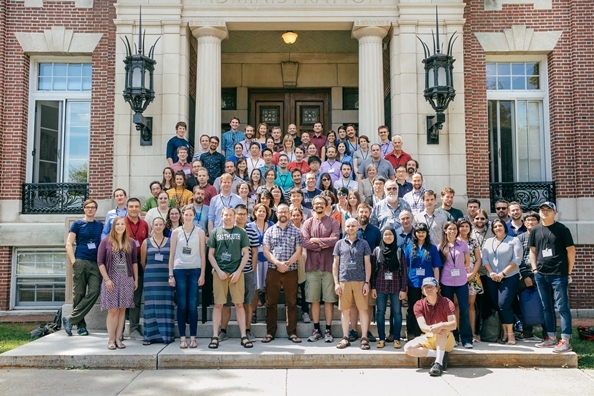 Dartmouth and Durham further strengthened their collaboration in astronomy/astrophysics this summer, with the third in a series of jointly organised international workshops held at Dartmouth in August 2016. 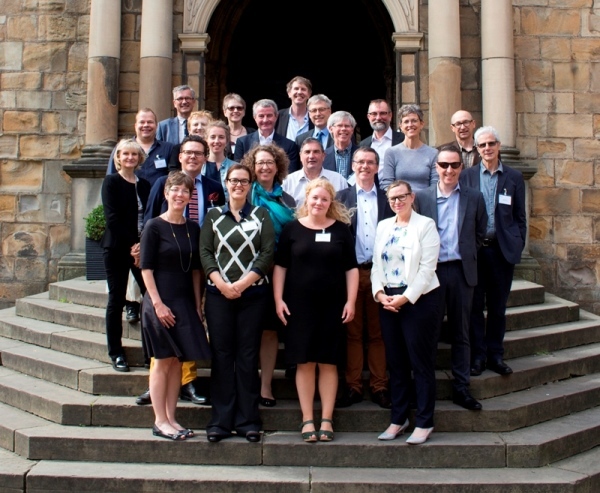 The MNU library group met in Durham in September 2016 to review the results of the third cycle of the library benchmarking project and to discuss future plans. 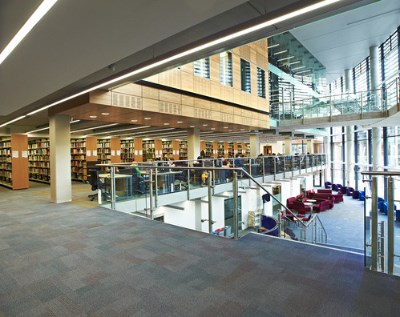 A fourth benchmarking survey was agreed, this time focussed on how libraries help researchers, especially in the humanities, to measure and communicate impact. 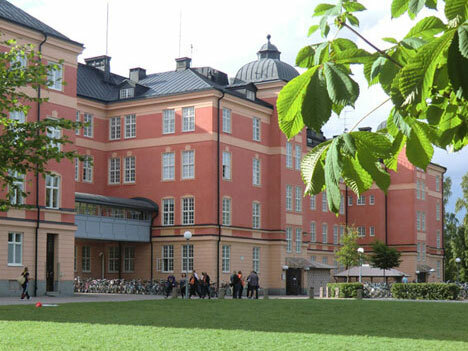 Uppsala's Matariki Fellows programme, which is open to researchers and teachers across all disciplines, provides funding for research stays of up to six months at an MNU partner. The most recent recipient of a Fellowship, Johan Brosché from the Department of Peace and Conflict Research, has just completed a visit to Durham.